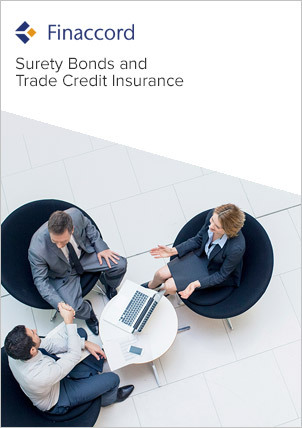 for insurance-backed surety bonds only, between cover intermediated by brokers and cover underwritten directly. In addition, and also using its industry survey, it highlights the underwriters of insurance-backed surety bonds that are most commonly used on a regular basis by brokers plus the estimated market shares of underwriters of insurance-backed surety bonds in 2015 expressed as a percentage range (e.g. 5.0% to 7.5%). Finally, forecasts are provided for the likely value of the market for surety bonds and related guarantees in 2019, including a predicted segmentation of that value between insurance companies, banks and other institutions.